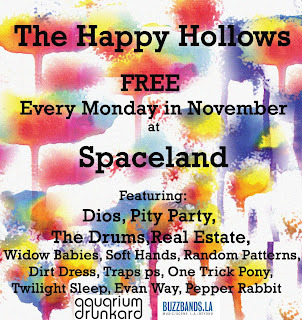 Happy Hollows: Spaceland Residency Starts Next Week! 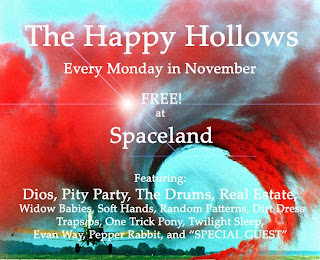 Spaceland Residency Starts Next Week! 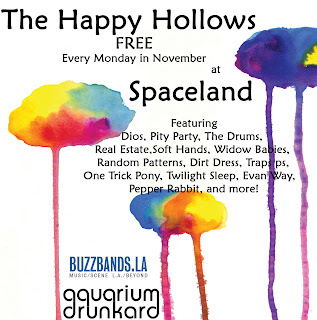 We play Spaceland FIVE times in November! The residency is presented by Buzzbands LA and Aquarium Drunkard. Here are some flyers!